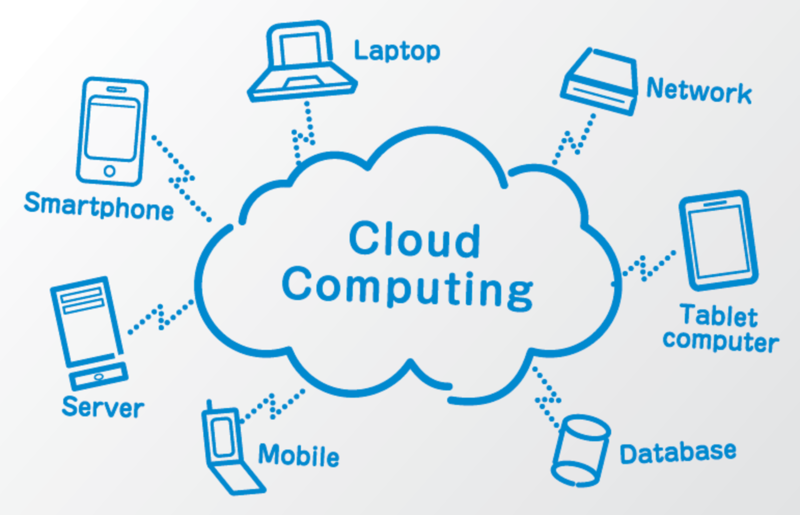 IT enterprises are increasingly adopting hybrid IT models and multi-cloud solutions and so are the investments rising. It is estimated that $37.5 billion was spent on industry cloud solutions in 2018. This number is expected to reach $45.4 billion in 2019. The industry cloud growth rates will continue to grow over the next 3 years. And, this is generally not a trend in multi-billion-dollar markets. This growth is attributed to rapidly-digitizing industries such as financial services, healthcare, and manufacturing. In these kinds of industries, cloud services are slowly becoming a cornerstone for innovation strategies and next-generation growth. The industry-level cloud growth continues to increase as users demand both vertically-specific solutions and cloud expertise. To capture this growth, cloud solution providers have shifted their horizontal capabilities to build industry cloud solutions. And they have created collaboration consortiums to drive industry innovation. It is expected that the cloud will become the largest vertical growth opportunity for both professional services firms and technology vendors through 2025. I am a Digital Marketing Executive working in Deevita, Redmond. I am an Expertise in SEO, SMO, PPC, Email Marketing and Content Marketing.